The multibillion-dollar program to modernize the U.S. air traffic control system is making progress, the president of the largest airline pilots union asserted on February 14, days after President Donald Trump in a meeting with airline and airport executives described the ATC system as obsolete and said the government is “using the wrong type of equipment” for the modernization. 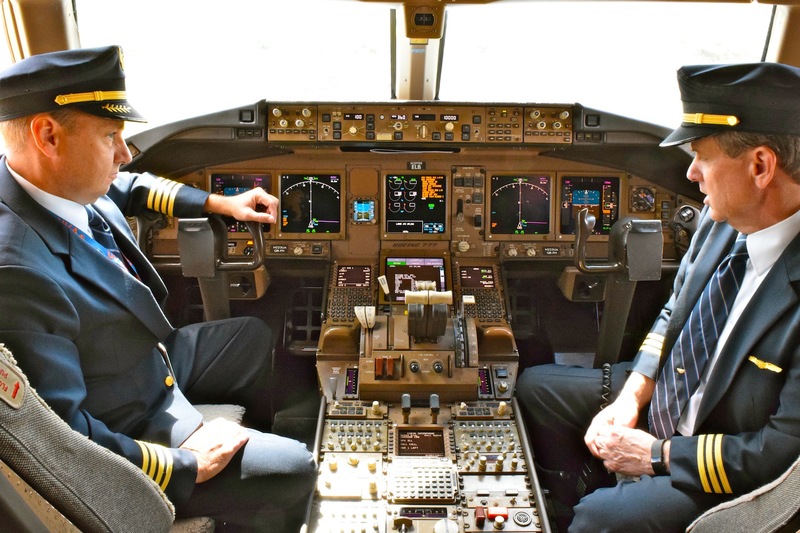 Asked about the Federal Aviation Administration’s NextGen program during a meeting with reporters, Air Line Pilots Association (Alpa) president Tim Canoll defended the effort. A Delta Air Lines captain and former Navy pilot, Canoll serves on the NextGen Advisory Committee (NAC), an industry-government group formed by advisory organization RTCA in 2010 to advise the FAA on the modernization. Transcripts of the February 9 meeting of executives also quoted Trump as remarking that the FAA might be better managed by a pilot. Asked if he has confidence in the current administrator Michael Huerta, who is not a pilot, Canoll affirmed that he does. “Yes, I am very confident. I think he’s done a great job,” Canoll said. Huerta has demonstrated an ability to “navigate some very tricky and difficult issues” while maintaining the agency’s focus on safety. “They haven’t lost sight that safety is their first objective,” he added. Schuster is expected to revive legislation he introduced last year to create a new entity separate of the FAA to manage the ATC system. Canoll said Alpa would be supportive of a new ATC organization as long as it is a non-profit entity that includes system operators—controllers and pilots—in its governance. The pilots’ union also contends that the organization should derive its funding from the users of the airspace system rather than federal appropriations, as is the case with the FAA. “It needs to be constructed in a way that it will be able to provide long-term stable funding. Along those lines, the funding has to be done in a fair and equitable way, and our offer is that the most fair and equitable way to do it is to base the fee structure on usage. No one gets a free pass; everyone has to pay their part,” Canoll said.